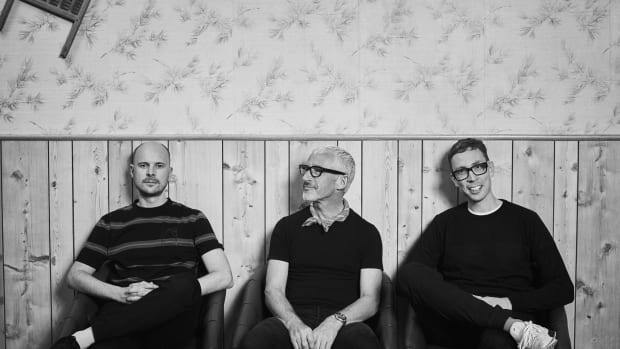 Jono Grant, Paavo Siljamäki and Tony McGuinness of Above & Beyond have found themselves embroiled in an unusual dispute. 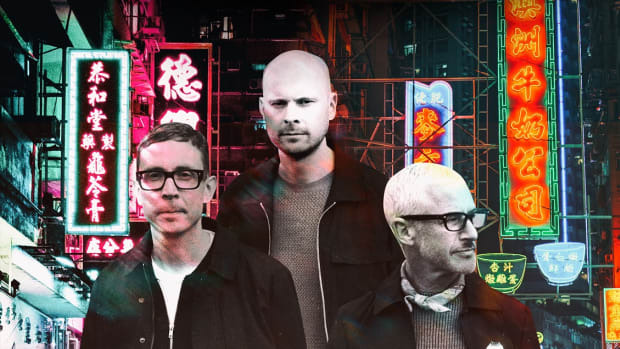 Midnight Coast founders Michael Riga and George Rai have allegedly sent out a memo to producers with the Anjunabeats label bosses listed as senders - but according to them, they have never been in contact with Riga. 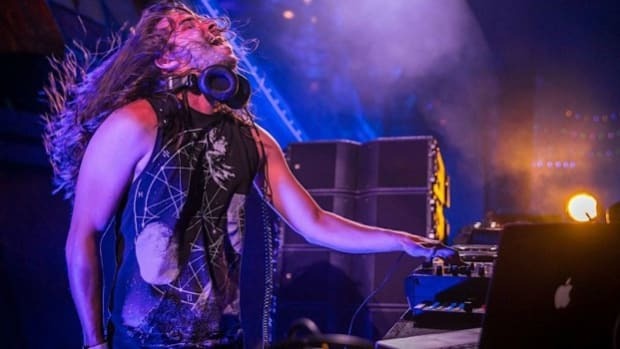 A source closely familiar with the matter has told EDM.com that Midnight Coast previously paid mid-level trance producers advances of various sums to remix the label&apos;s releases. After the business model proved unsound, they sent out a memo apparently written by Grant, Siljamäki and McGuinness on Involved Group letterhead. 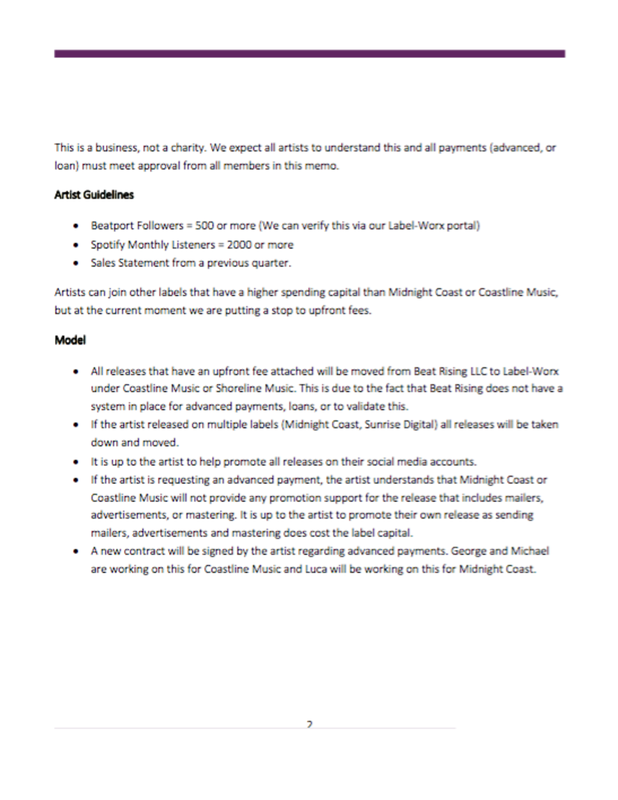 In addition to presenting the trio as investors in Midnight Coast, it outlined a change in policy which would require artists with under 500 Beatport followers to pay back their advances to the label like they would a loan. 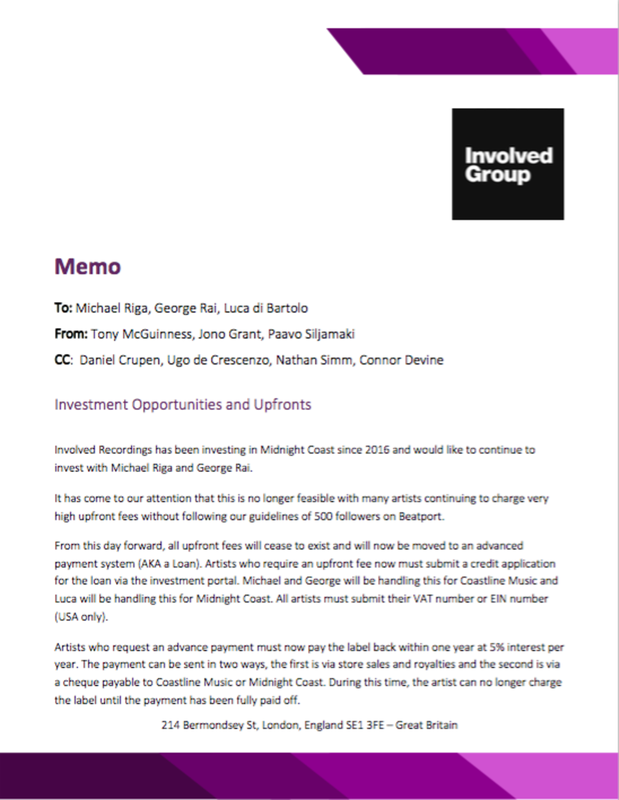 It has come to our attention that certain DJs and producers are receiving letters purporting to be from the members of Above & Beyond to Midnight Coast claiming that Anjunabeats are investors in Midnight Coast, and their owners Michael Riga and George Rai. We would like to make it known as a matter of record, that neither Above & Beyond nor Anjunabeats have any association with Midnight Coast or any of their subsidiaries, and have never met or contacted Mr. Riga or Mr. Rai except to bring this situation to their attention. 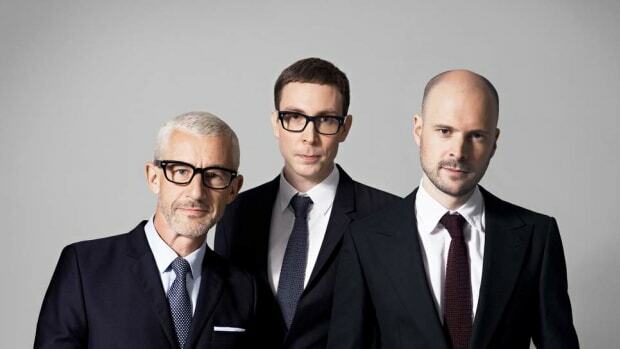 Involved Productions administers Anjunabeats, Anjunadeep and other brands overseen by Grant, Siljamäki and McGuinness. 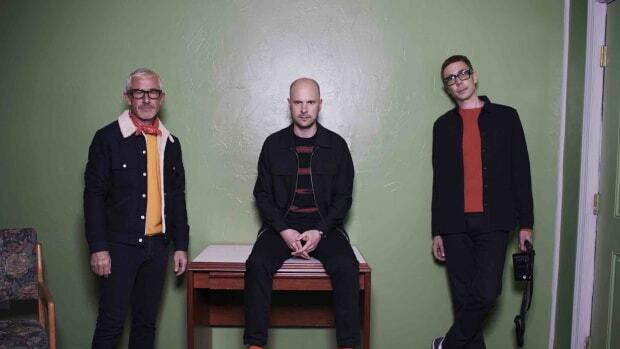 Riga and Rai&apos;s alleged misrepresentation appears to have been a last-ditch effort to salvage Midnight Coast by replacing the remix advances with the value of Above & Beyond&apos;s association. A post made to Riga&apos;s LinkedIn account last month suggests that he had fallen on hard times and was looking for work in the IT field. "It&apos;s been very hard to find a position with the current shutdown," he wrote. "Due to the lack of jobs being posted I&apos;m going to be losing my house unless someone can offer me something within the next few months." EDM.com has reached out to Midnight Coast for comment but they have yet to respond at the time of writing.